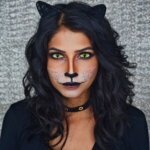 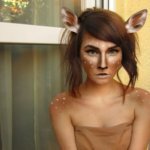 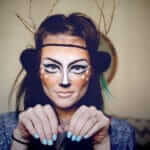 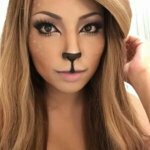 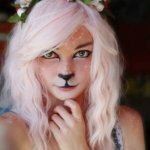 Wear a bit of makeup, ad a pair of animal ears and you are all set for the Halloween night. 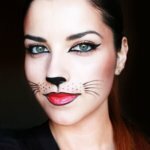 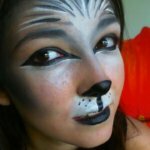 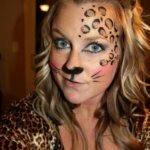 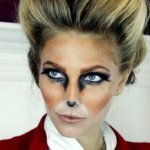 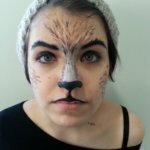 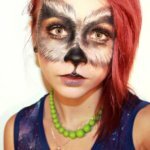 It may seem as everyone dresses up as a cat for Halloween, but you can stick out from the crowd by opting to be a wolf, a zebra or a unicorn. 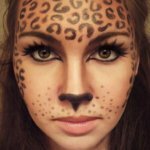 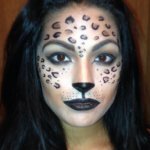 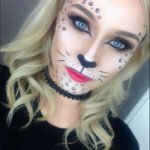 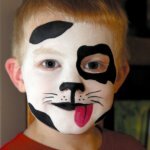 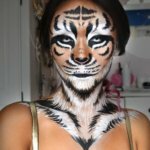 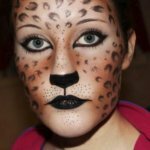 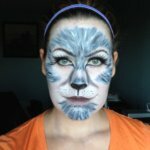 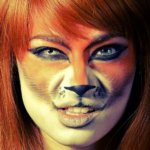 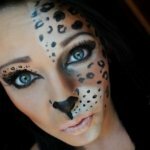 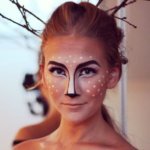 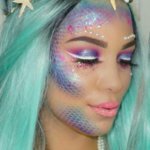 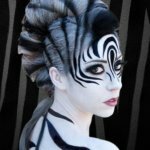 It’s amazing what a difference Halloween makeup can make, it can accentuate your costume or even stand alone.